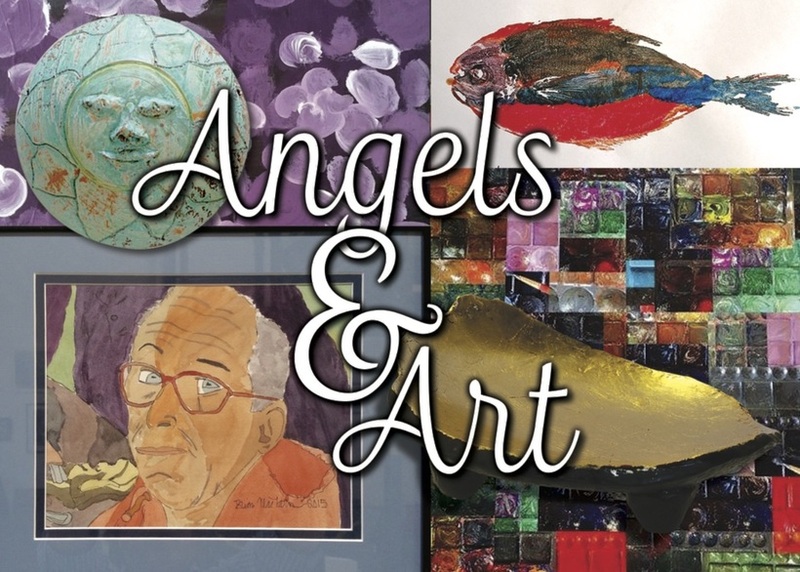 Join us at the Angels & Art fundraiser this Thursday, August 18, 2016 from 4:30-6:30pm at Sundial Studios, 715 Kimball Street in Santa Barbara. Admission is $20 for thos paying with cash or check & $25 for those paying with a credit card. Come listen to live music! Bring your friends!